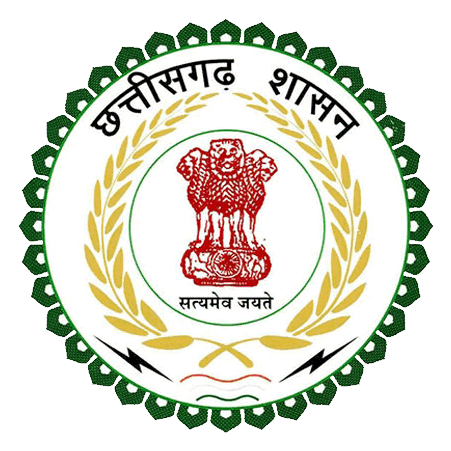 The Additional Collector who belongs to the I.A.S Cadre or Promoted State Administration Office runs the Revenue administration under various enactments in the District. He is also designated as Additional District Magistrate. He mainly deals with civil supplies, land matters, mines and minerals, village officers etc. The Joint Collector who is a non I.A.S cadre Special Grade Deputy Collector looks after various developmental activities pertaining to various departments.The Major departments looked after by Joint Collector are District Medical and Health Department, Social Welfare Department, Election department,DUDA, Urban Developement and Other Departments. The administrative Officer in the rank of a Sub Division Magistrate and Tahsildar are the general assistant to the Collector. He directly supervises all the sections in their Subdivision offices and most of the files are routed through him. The Collectorate is divided into 8 sections as per the administrative reforms taken up by the Government of Chhattisgarh. Section H Deals with Protocol, Elections and Residuary work.